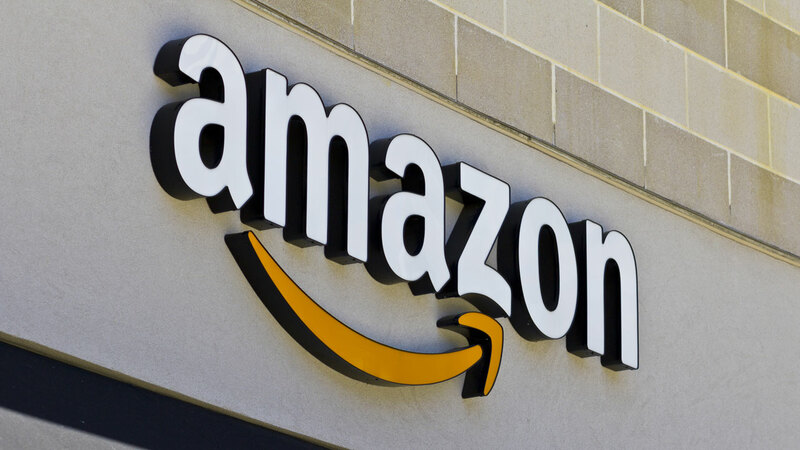 WEST SIDE, Manhattan (WABC) -- Amazon is set to open a huge new office in Manhattan that will create 2,000 high-paying jobs. The offices will be on West 33rd and will employ people in finance, sales, marketing and information technology. "Amazon's further expansion in New York is proof positive that our strong economic climate, diverse workforce and talent, are helping to attract top-notch companies from around the world," Governor Cuomo said. "We will continue to support the growth of this state's business sector, which in turn supports economic growth and the creation of quality, good-paying jobs across the Empire State." This announcement comes as cities across North America, including New York, are preparing bids to host Amazon's second headquarters.